How to Avoid Buying Substandard/Cheap Contact Lenses? 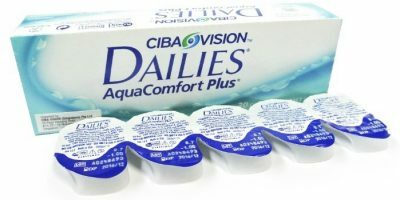 What does it feel like Wearing Cheap Contact Lenses? It is almost impossible for a layman to spot the differences between original & faux product. Unfortunately, it has been discovered lately that contact lenses are the most counterfeited product around the world. Substandard & cheap contact lenses risk your vision, eat your money & leave you helpless for the rest of your life. Cheap contact lenses may also impede vision since they are more likely to develop corneal abrasions. They irritate eyes, cause blurred vision that gets hazy at times & always stay uncomfortable. As an acknowledged & a wise customer you must always invest in 100% genuine Korean contact lenses. 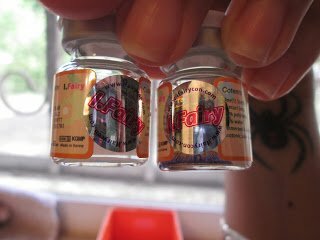 How do I know I got Cheap Contact Lenses? Cheap contact lenses are often spotted at flash sales, flea markets & novelty shops when Halloween is rushing. Sellers know that in peak seasons they will have their counterfeit products sold at remarkably unbelievable prices. Don’t let the shady business fool you. 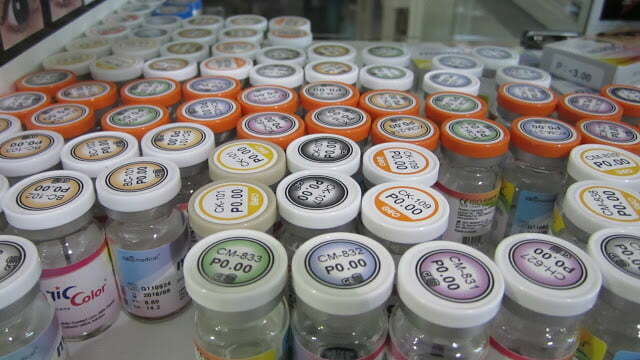 Sellers tempt customers by packaging counterfeit lenses at incredibly low prices. 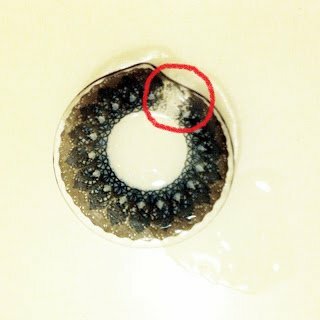 Please be extra cautious when buying circle contacts that carry a tag of US $10. The price tag may be appealing but you know from where these cheap contact lenses are actually sourced. Dangers of cheap contact lenses include bacterial infection, corneal abrasions, scarring & even permanent vision loss. They may fade the pigment whilst you are wearing them, turn your eyes drier and may cause a strong piercing sensation. Instead of risking your eyesight, upon noticing inflammation; immediately remove if you suspect your contacts are substandard. Throw the pair immediately & instill eye drops for an immediate soothing effect. Contacts are temporary but your eyes shouldn’t be! Worrying over the money you had wrongfully spent in counterfeit cheap contact lenses? 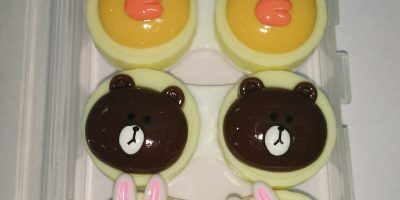 Don’t cry over spilt milk & buy 100% authentic Korean circle lenses at unparalleled prices!